HUMAN’s multipurpose reagents are designed for manual procedures in combination with photometric reading or automated processing on ‘open’ clinical chemistry analyzers. HUMAN’s working reagent procedures enable a quick, simplified and reliable manual processing. HUMAN’s system reagents are ready to use and filled in barcoded reagent containers, which can be directly loaded on the system. 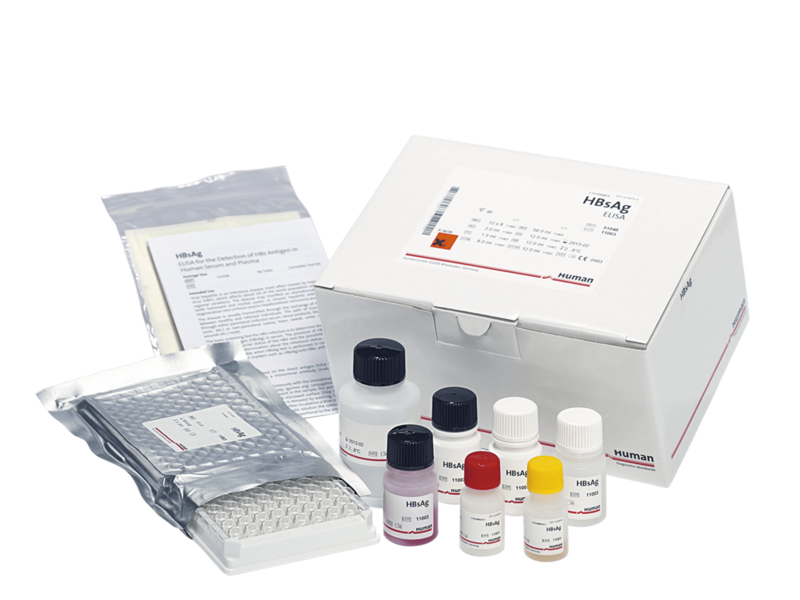 To ensure a high quality of analysis, thoroughly validated assay settings are included in the respective system software. Monitoring of onboard and calibration stability as well as reagent inventory is done automatically saving time and reducing errors.